Here at Crown Oil, we’re a well-known, reputable red diesel supplier in Bournemouth. We also deliver a wide array of fuels and lubricants to all over the UK. With over 70 years’ experience in the fuel industry, we’ve learnt to understand our customers needs inside and out. We guarantee not to be beaten on service – we always deliver our fuel on time and offer competitive prices. In the event of an emergency, we can also deliver red diesel on the very same day. Red diesel (gas oil) can be used in both diesel engine vehicles, as well as machinery used in the industrial, agricultural and construction industries. So long as the vehicle being filled with red diesel is not expected to be driven on a public highway, it’s usually safe and legal for use. We would always advise you check with HMRC if you’re unsure about your intended use. 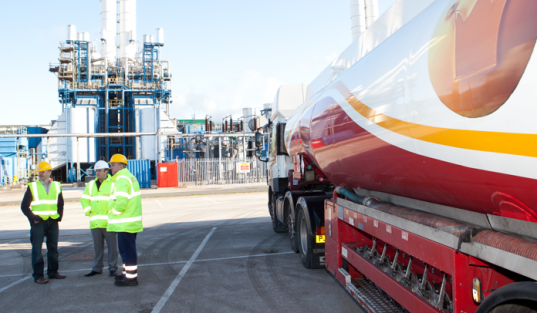 If your business requires a reliable fuel supplier, capable of delivering to any location throughout Bournemouth and the South of England, Crown Oil has been a trusted partner to businesses across the UK for over 70 years. Whether you require a small amount by the barrel (205 litres), or a bulk delivery of 500 litres through to 36,500 litres or more, our delivery service operates 24/7 across Bournemouth and throughout. So you can be sure you’ll get the fuels you need and when you need them. This only represents a small selection of the areas we are able to cover around Bournemouth and the South of England. So even if you do not live in or around these locations, please still get in touch with us as we supply Red Diesel Nationwide on a 24/7 basis.